1. Safari-style clothing wearers. These are the people who raid REI and only wear hiking style clothing no matter where they go. Example: these are the people you see inside the British Museum wearing trekking pants and their Keen sandals. 2. Impractical fashion wearers. These are the people that are in front of you in the security lines with their four inch heals on and desperately taking off every metal bracelet they own which they decided to wear through a metal detector. These are also the people you see freezing at the subway station wearing a stylish jacket that has absolutely no warming capabilities. 3. Smart and fashionable clothing wearers. These are the people who purchase the right clothes for the right temperatures but take into consideration that they’re in a foreign country and don’t want to stand out like a sore thumb. I aim to be in the third group. There is no need for a sun hat when you’re sitting in a cafe in Paris. On the other hand, wearing four inch heals to sight-see is extremely impractical. Isn’t there a way to combine both practicality and fashion? 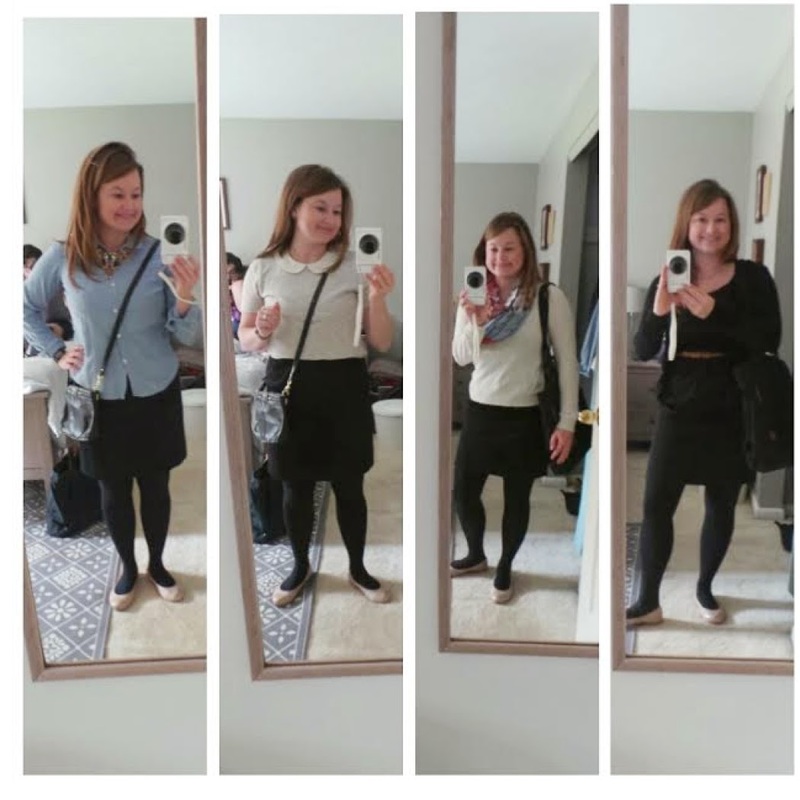 One of my favorite blogs is Travel Fashion Girl. On here, you can look up a packing list for any destination and get ideas for how you can look good, while still having the right items for the right place you’re going to. 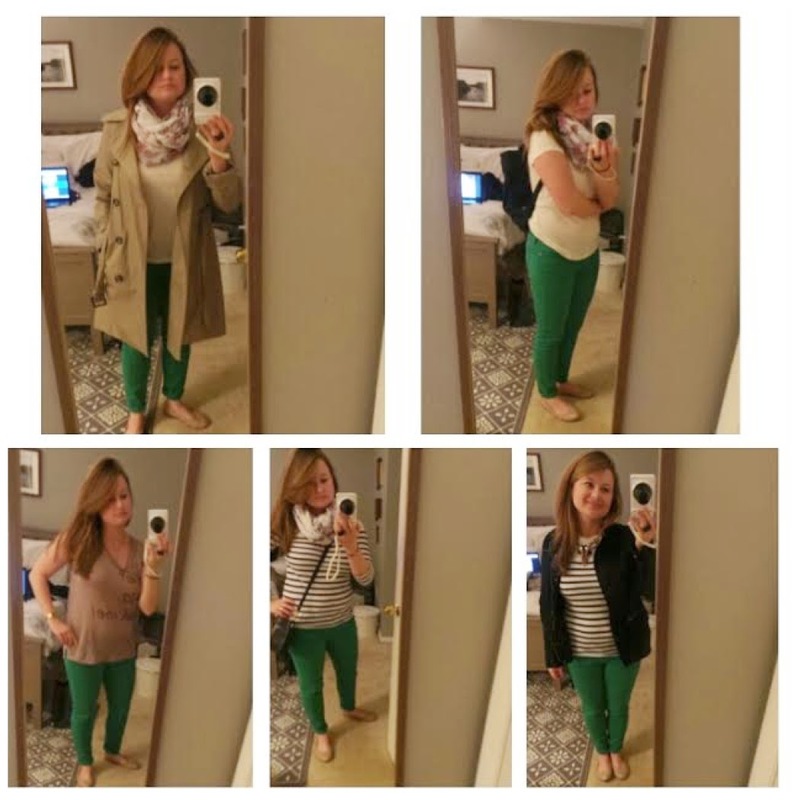 In order to come up with your own “capsule” wardrobe, first pick a color scheme. You need a base color that can go with everything. I suggest going dark: black, brown or navy blue. That’s your foundation. After you have your base color, choose two or three accent colors that you can mix and match. I suggest one neutral (white or tan) and two colors like blue and purple, or blue and green. Once you have your color scheme picked out, choose items that are comfortable and practical that fit within that scheme. Try different outfit combinations. Try one pair of pants, and see how many ways you can wear that one pair of pants. Shoes are really important and most-likely you can only fit two or three pairs in your carry-on. The type of trip you’re taking will determine which pairs of shoes make the most sense. If you’re doing a city and country combo, one pair of nice leather boots and a pair of hiking shoes should suffice. You don’t’ want to wear your hiking shoes in the Louvre, but you also don’t want to trek your nice leather boots through cow maneuver in the country. 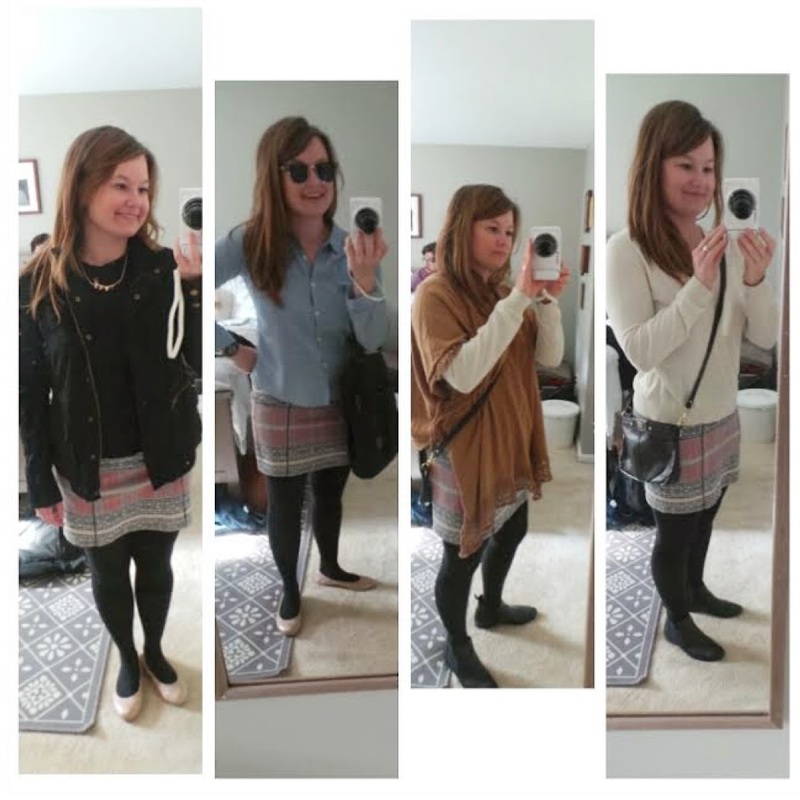 Here are some of my outfit combinations I used in my last trip. This may give you some ideas for what you can do with your own clothing. A LBD (little black dress) is a girl’s best friend. You can wear it by itself (like outfit on the right) for a very classy outfit. Or you can bring a belt and use that to wear a shirt on top of it. This is a great, comfortable and stylish piece. By having a base color (which for me is black) and other neutral colors, you can pack a fun brightly colored skirt that will go with lots of items. If I had all different colored tights and loud shirts, then this skirt would be a very impractical option. Since I have the base color, adding something with multiple colors can really spice up the outfit. A pair of dark jeans are your friend. They go with pacifically anything. Another plus with the base colors is you can add pizazz with a fun necklace. I bought a very brightly colored necklace that you can see in two of these outfits. It can make a drab outfit really pop. If you’re going to bring a bright pair of pants, you better make sure you have more than one way to wear them. Those are rather loud… so make sure you can pair them with enough neutral items. I also chose a scarf that matched a lot of items and it seemed to work well with these pants. 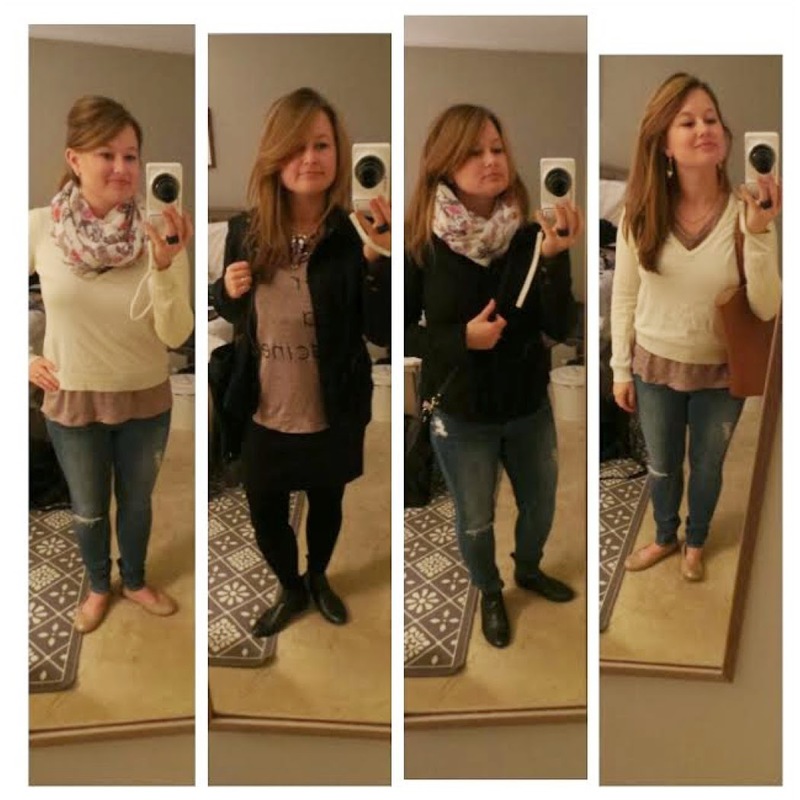 Here are a few more ways to wear the same items I had in other pictures, but this time with a pair of ripped jeans. Here’s me wearing my LBD in the English countryside with my husband. I love this picture of us together,and I love that I had on a nice outfit. To me this shows why I want to dress comfortably, and yet look fashionable. 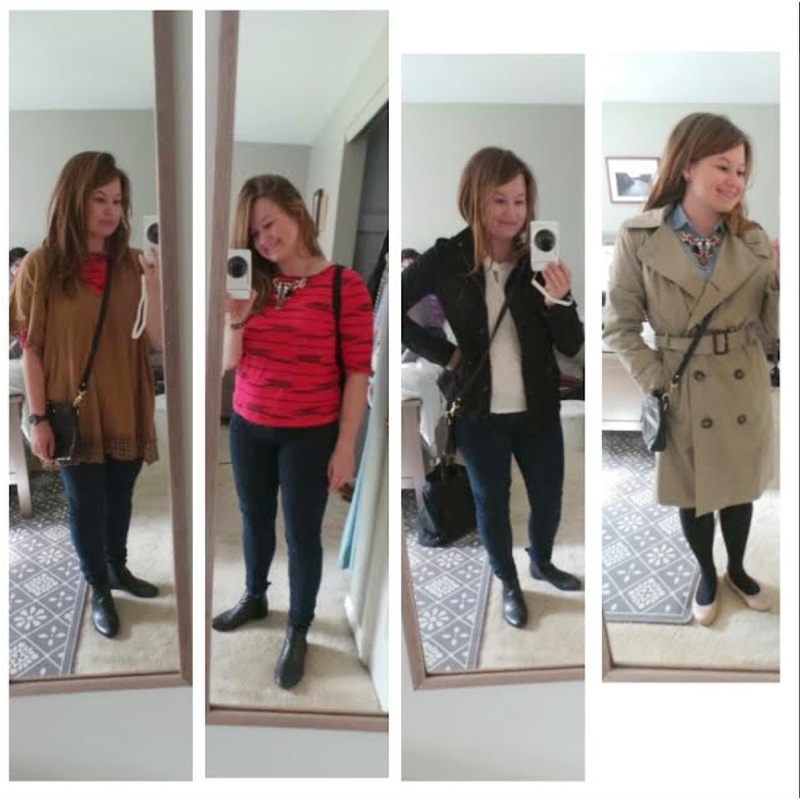 I challenge you to go to your wardrobe, select four pieces and see how many different outfits you can make!